Whether you are an avid sports enthusiast, raising a family, or getting ready to downsize, accumulating more things than you have space to store them at home is easy to do. There are many reasons that your home or business can start to feel a little crowded. 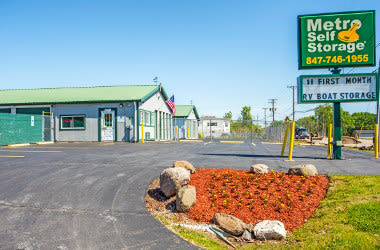 With competitive storage rates and flexible month-to-month rentals, Metro Self Storage has you covered. Our modern 5X5 and 10X10 storage units are ideal for storing a wide range of household, business, and personal items. All of our storage units are designed with roll-up doors and conditioned spaces to keep your valuables protected year round. Whether you are moving, remodeling, or simply need some extra space at your home or office, we can help. 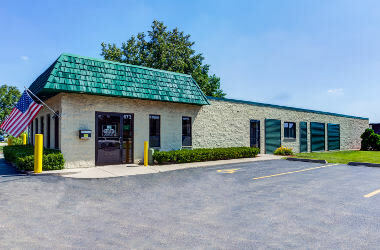 Reserve your climate-controlled storage unit online today, or contact a member of our knowledgeable team to learn more about your storage options in Mundelein, Illinois. 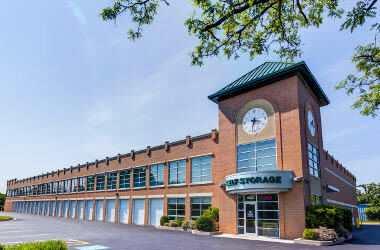 Are you looking for a clean, conveniently located climate-controlled space to store business records and inventory? Maybe you need a ground-level unit for landscaping tools and equipment. 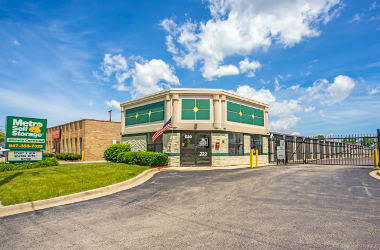 Our Mundelein storage units offer bottom-line-friendly storage solutions for businesses. Storage buildings with sealed and insulated roofs, walls, and floors give your stored business records and inventory the extra protection they deserve. 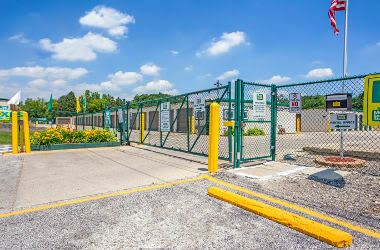 A building envelope surrounding your storage unit is an additional barrier from inclement weather and discourages even the most determined pests from entering. 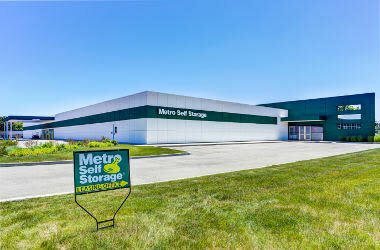 If your local business could benefit from renting a climate-controlled commercial storage unit with 24-hour access, think of Metro as your business storage experts. We have both the experience and know how to solve any company’s storage needs. There are many reasons that renting a storage unit makes sense, whether you are moving, getting on a path to a more organized life, or facing a life transition. Reduce Clutter: Suddenly everything around you at home or work looks cluttered, and creating more space is the solution you are looking for. 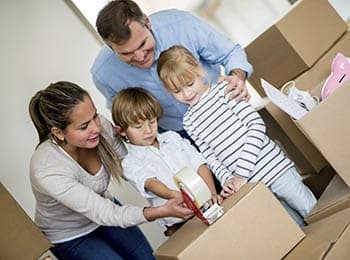 On The Move: You’re moving into town and haven’t found the perfect place to call home or you're moving out of town and need to de-clutter before putting your home on the market. Seasonal Storage: From holiday decorations and seasonal sports gear to business seasonal inventory and tax files, you need a guilt-free solution to free up valuable space at home or the office. 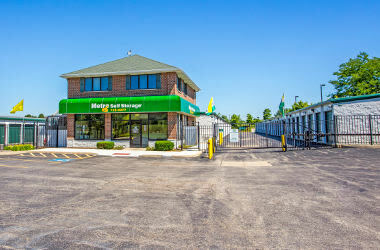 To learn more about renting your new storage unit in a state-of-the-art facility, contact Metro today—we look forward to meeting you.